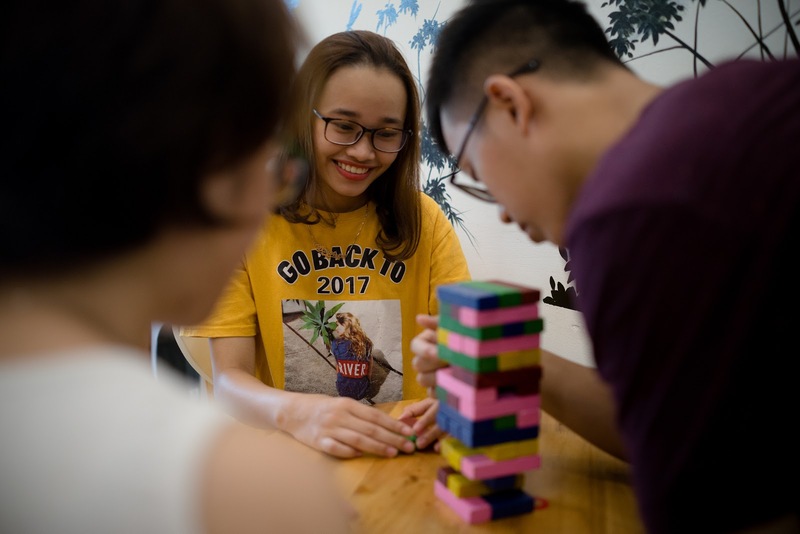 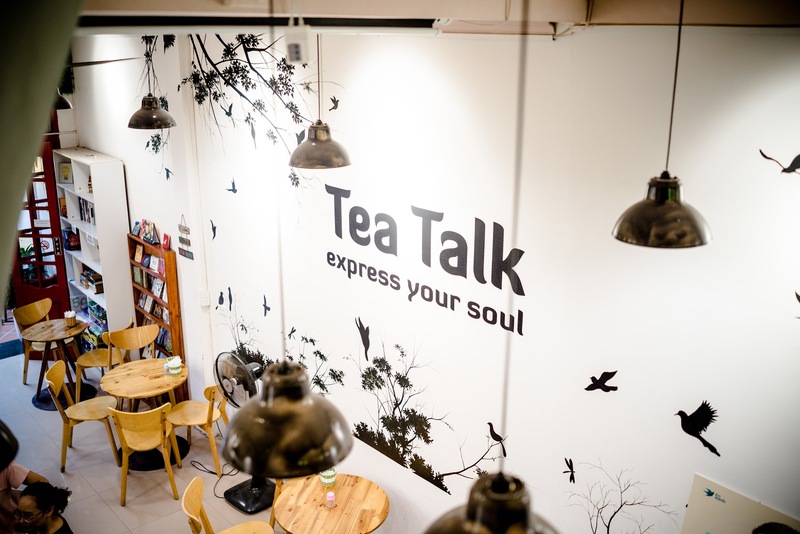 Situated in the beating heart of the Cau Giay District – Tea Talk has managed to cultivate a little pocket of tranquility, whereby locals and expats travel from near and far to reclaim some serenity in their day and enjoy heartfelt conversation over a cup of coffee. 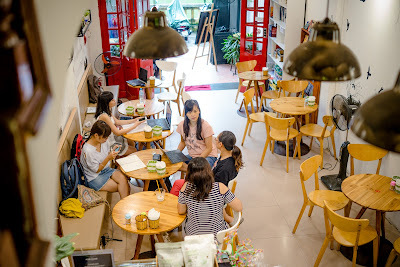 - The "popular meeting point for young people in Hanoi - by Singapore International Foundation Magazine. Read more here.